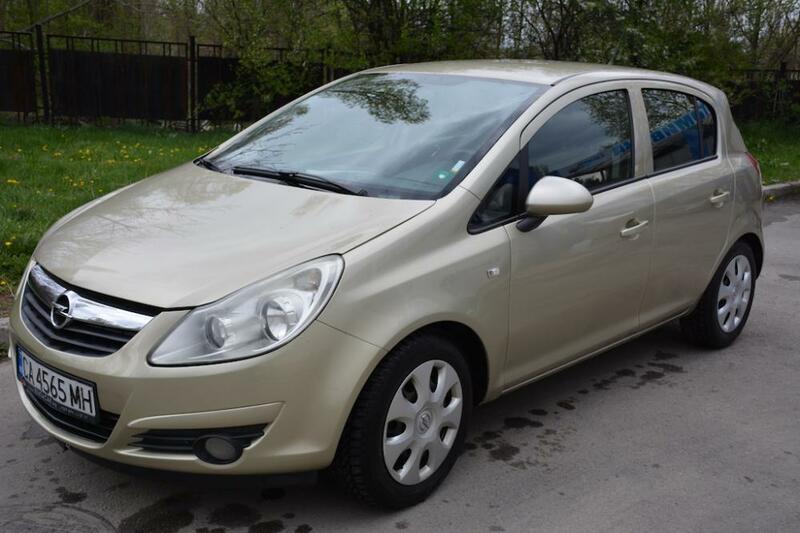 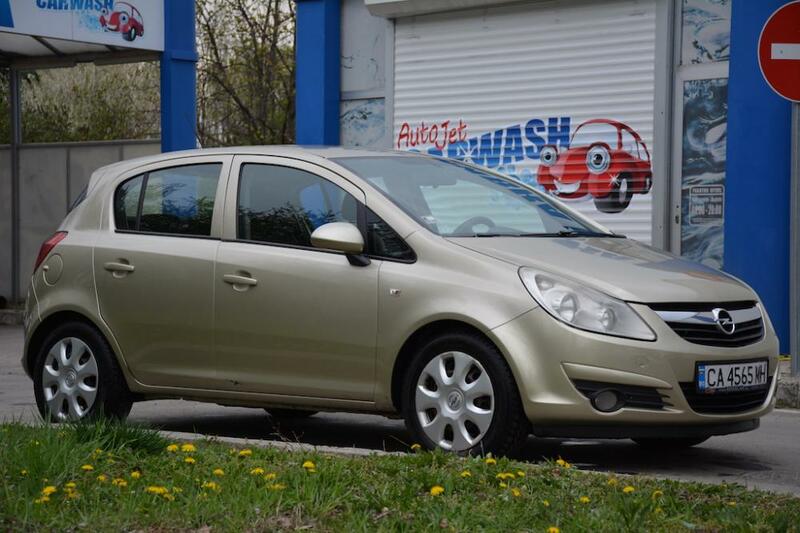 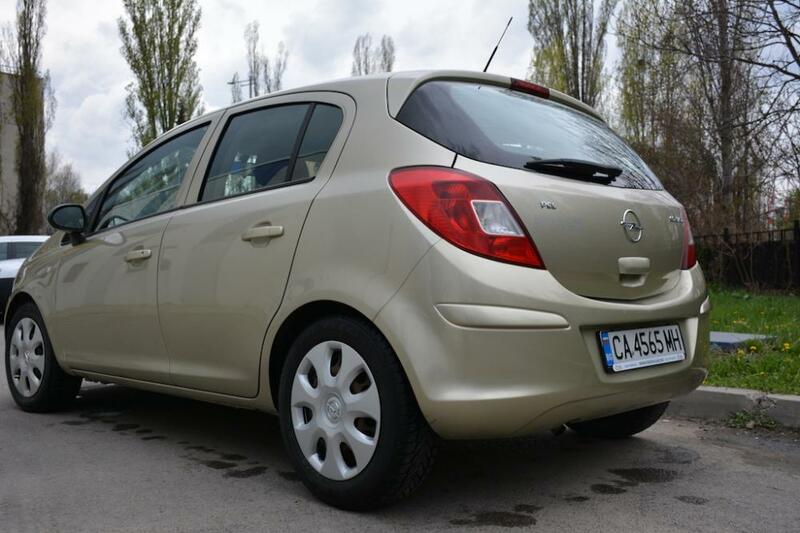 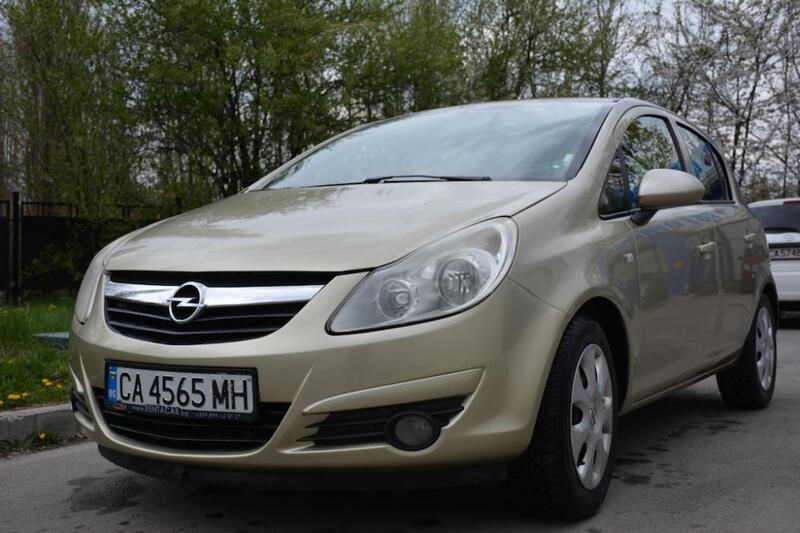 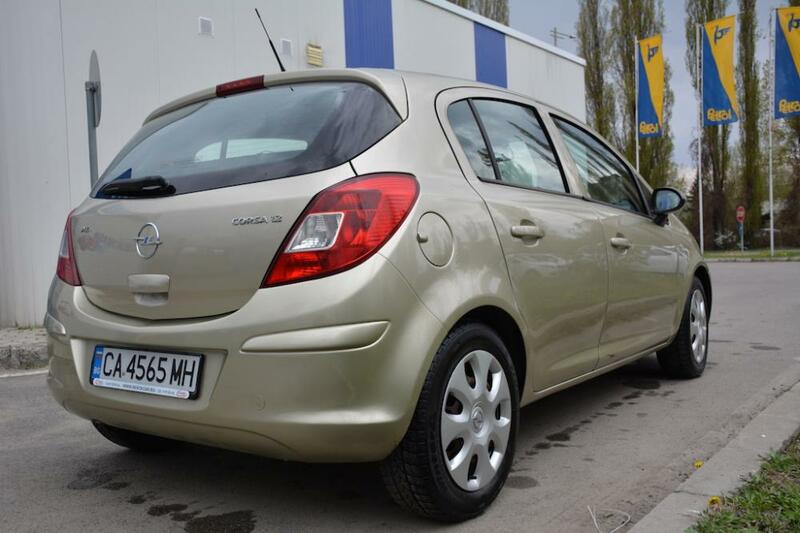 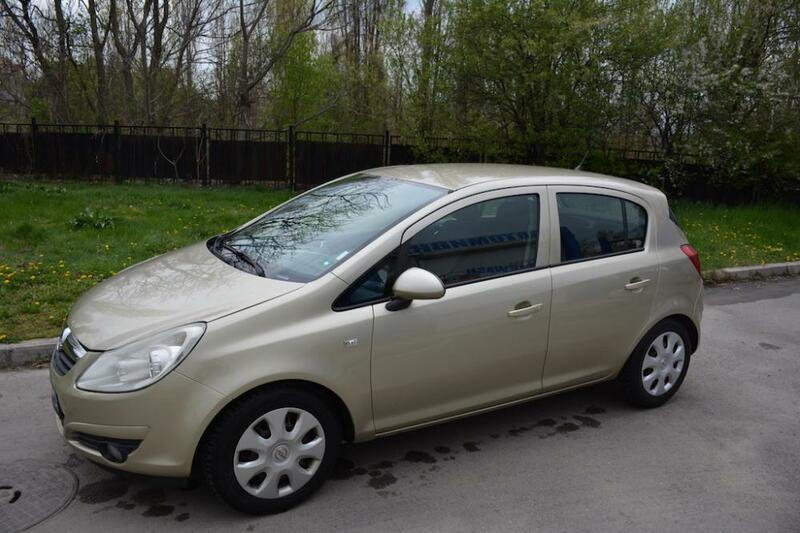 Opel Corsa is one of the best cars in this class, significantly bigger it is both comfortable for town and country ride. 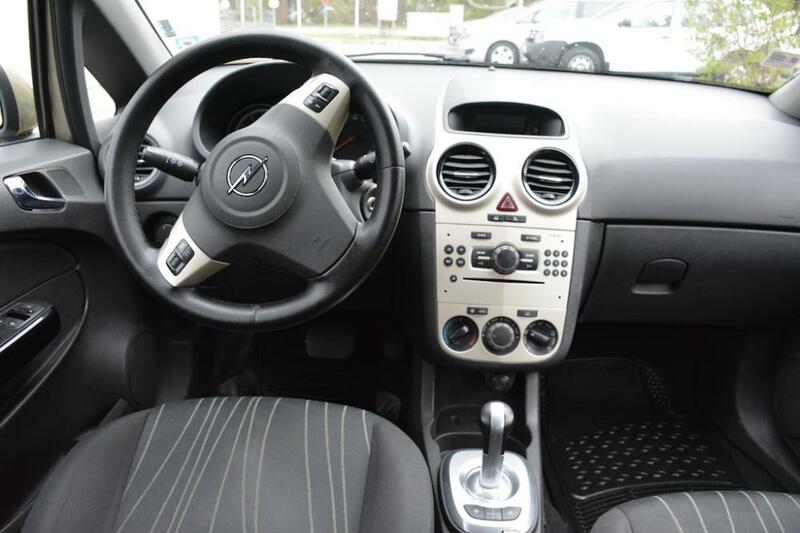 The automatic gear box gives great comfort, especially in traffic jams in town driving. 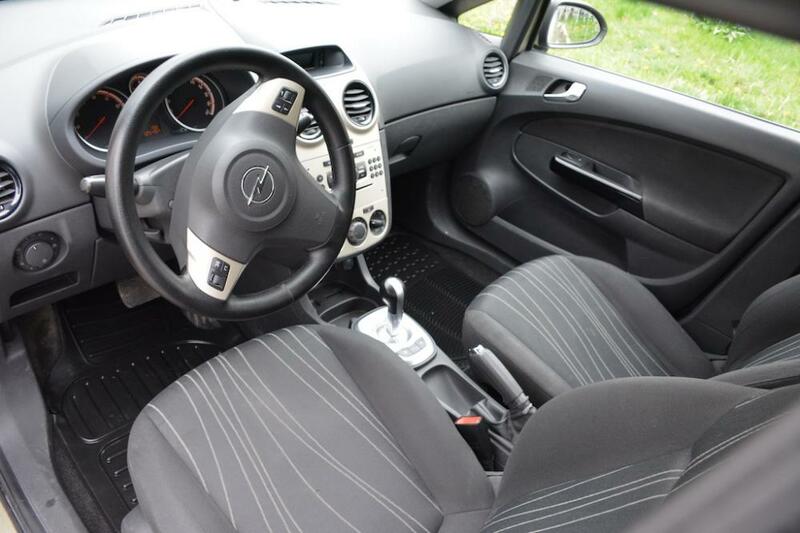 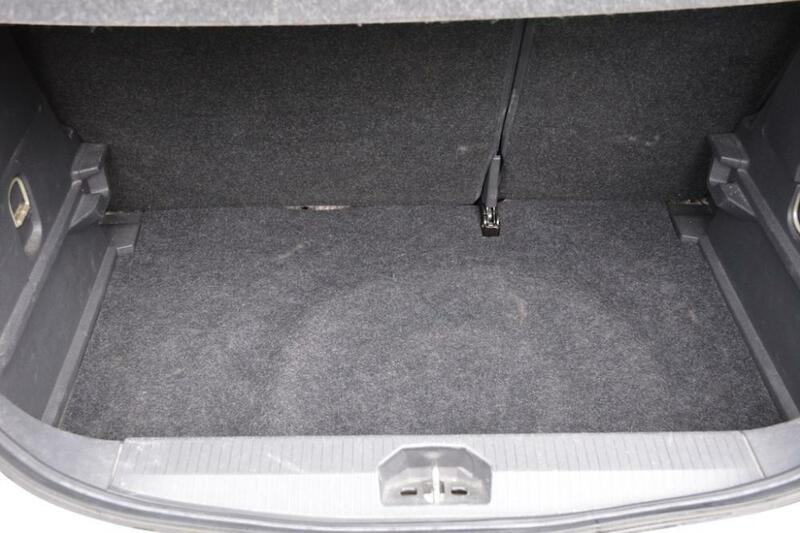 The pictures of the vehicle are exemplary, the equipment and the colour of the vehicle may vary on rent.